Network Solutions Automation, LLC. 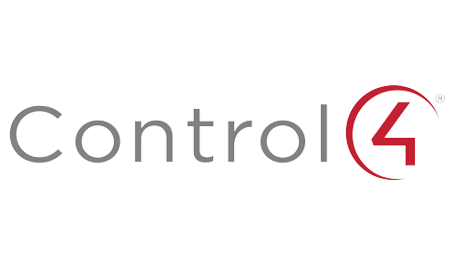 Control4 Announces New OS/Controller - Network Solutions Automation, LLC. February 6, 2018 – Control4 released the new incremental improvement to the 2.10 OS – 2.10.1. 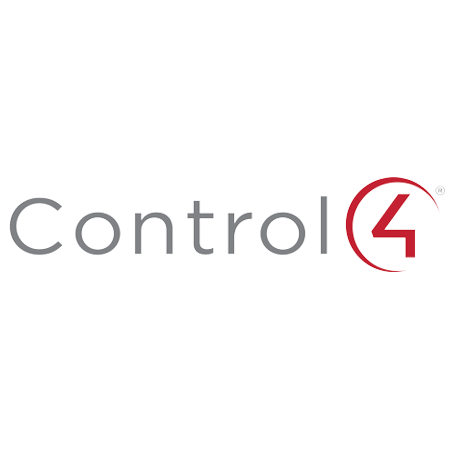 This Control4® Operating System 2.10.1 (OS 2.10.1) release is a maintenance release and is intended for new installations as well as an update for existing installations. Most of the changes that went into this release were defect fixes, adding support for CA-1, and adding 5 GHz support for the T3 touch screen. One big specific issue that 2.10.1 addresses is the “hour glass” issue on SR-260 remotes with a charging station. CA-1 Automation Controller – The CA-1 Automation Controller is designed to deliver automation to a broader market of homeowners looking for smart home experiences built around smart lighting, HVAC, IP cameras, door locks, shades and more without the AV support the EA series offers. The CA-1 is also a great tool for large projects. With a high-performance ZigBee radio, compact design, and PoE, it’s the perfect tool to expand ZigBee networks in larger Control4 installations. Read more about the CA-1 on Control4’s press release. 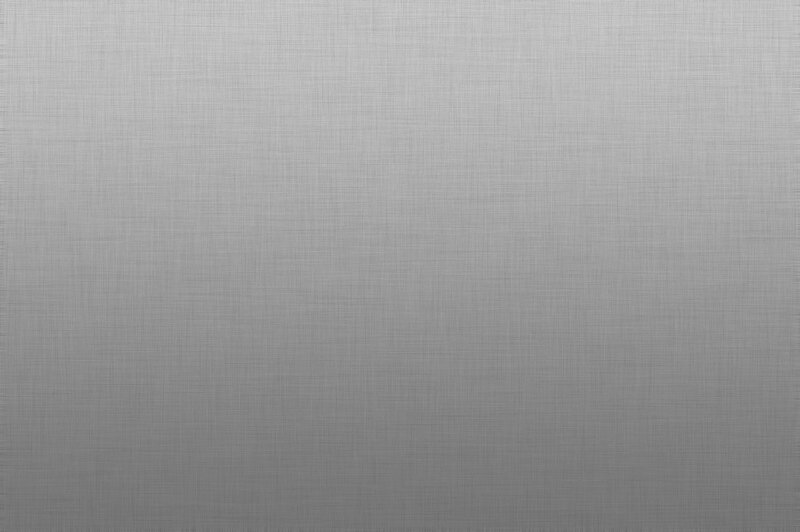 T3 5GHz Support – The T3 touch screen shipped out with 2.4 GHz WiFi support With OS 2.10.1, and now supports 5 GHz wireless on most T3 devices. Control4 states “most devices” because the 5 GHz support is only on the “Rev 2” T3 hardware. There was a small set of Rev 1 hardware at the beginning of the production of T3s that will not support this setting. If the 5 GHz doesn’t show up on your T3 then it is most likely a Rev 1. The 5 GHz supports channels 36-48.